HGTV star and North Texas native Chip Gaines is speaking out on Twitter about a lawsuit filed against him by his former business partners. Gaines is being sued in state court in Texas for $1 million by his former partners in a real estate company. 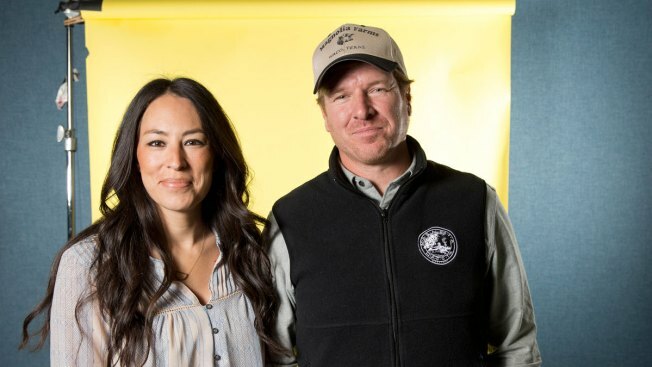 They said the Grapevine High School graduate bought them out before telling them that HGTV had decided to broadcast his "Fixer Upper" show nationally. Gaines spoke out on Twitter Saturday, writing that no one called or emailed him about the issue, adding "'friends' reach out via lawsuit.. humm." He also added a Bible quote, "The light shines in the darkness, and the darkness has not overcome it." Gaines' attorney told Waco TV station KWTX that he's "confident that these claims will be found to be meritless."